Versatile, low-maintenance and site-independent with economic battery operation . The seca 769 is ideal for daily use in hospitals and doctors clinics. 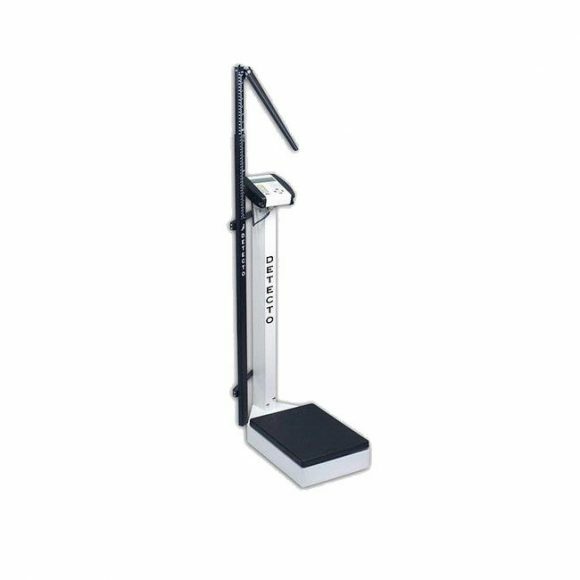 The Seca 769 weighing scale equipped with several intelligent functions. 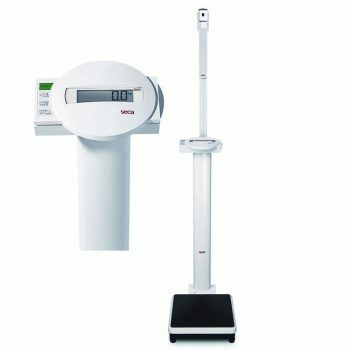 For example, the BMI (body mass index) function permits a reliable evaluation of the nutritional condition of the patient. 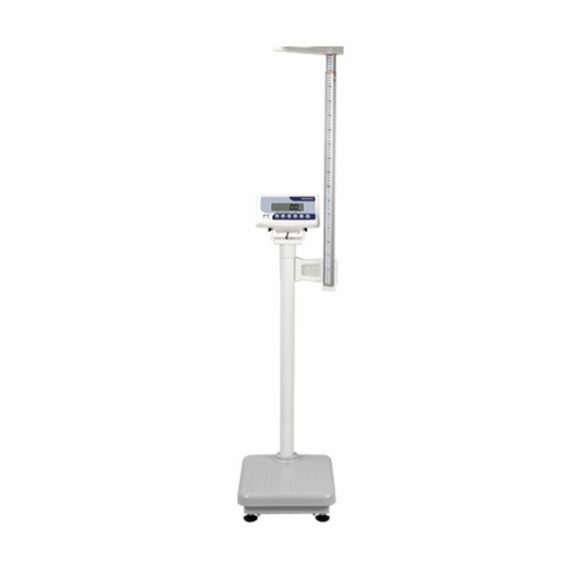 With the slip-resistant base and antitip column design, patients can be safely measured and weighed. 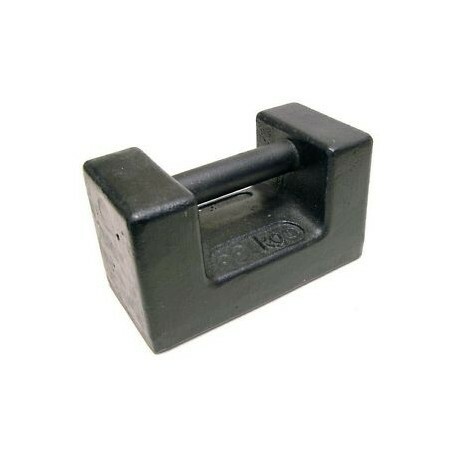 With its transport castors, the column scale is also easy to transport. The intelligent solution for flexible use. A must in the medical sector: high precision and sophisticated functionality combined with cost-effectiveness. For more than one hundred years now, seca has been developing innovative scales and measuring systems to provide optimal solutions. Because only equipment which is perfectly aligned to then requirements of doctors and nursing staff and which, at the same time, work cost-effectively can really ease the workload in hospitals, practices and nursing homes. The versatile column scale seca 769 is one of these developments.